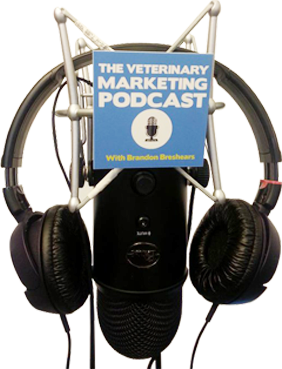 Welcome to the Veterinary Marketing Podcast! 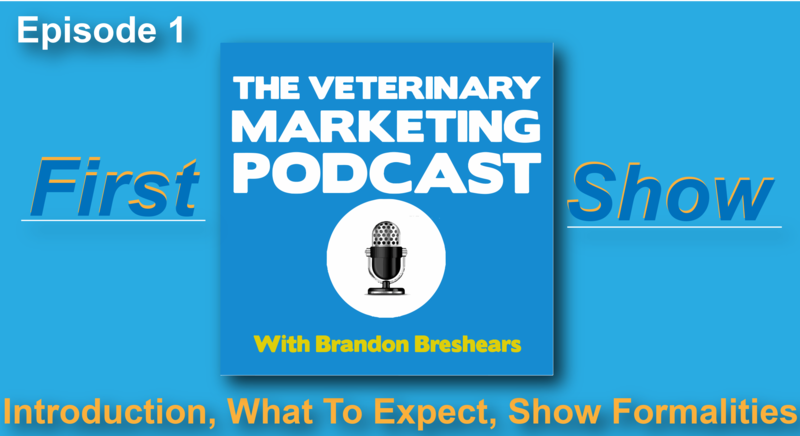 I am so excited to share my passion of marketing with the veterinary community. In working with the Veterinary Industry for the past year and a half. I am really excited to begin and welcome any suggestions as I move forward. The podcast will be a weekly podcast with new releases on Mondays.